Another amazing #startupweekend here on the Gold Coast! 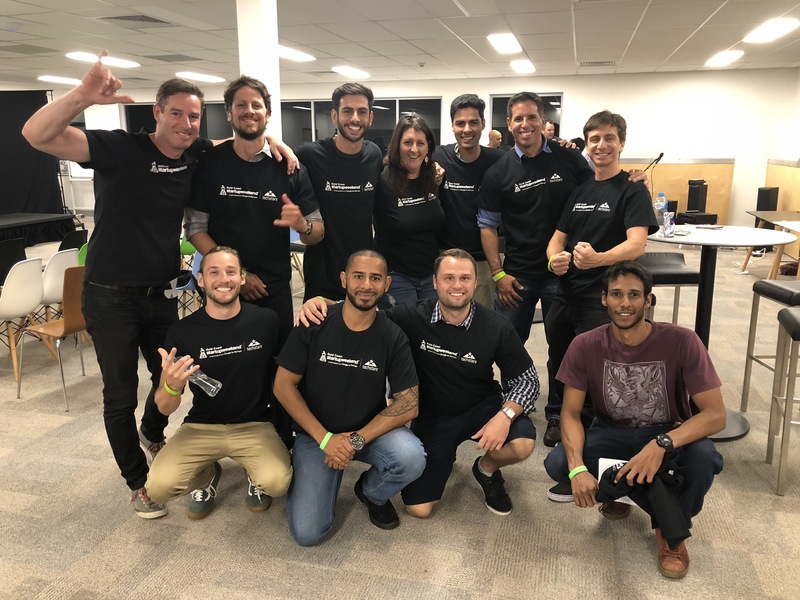 Big shout out to Gold Coast Innovation Hub for providing this amazing environment to make these ideas to become reality and all the mentors and organiser for helping us out! Over 10 “Mindroomies” including students and staff, came over to participate, pitch and collaborate! It was an intensive weekend, where we were guided by excellent mentors who helped us to achieve our goals or understand better how to start a business out of an idea. Baden and Tiah were key people to the success of this event, big thanks to all mentors and friends who helped us through this process of validation, customer feedback, idea creating, marketing and all the strategies behind. Congrats to our Trainer Pedro Giesel, who got the second place with his team. An easy plug-and-play shower filter for householders, removing the dirt out of the water and making the shower more refreshing! Congrats Diego Nunes for pitching your idea and been selected!